If you need help to figure out where to stay, give us a phone call now, we have a local Hong Kong number! 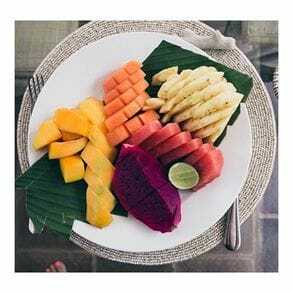 A few pointers to guide you find the ideal location: the more popular villa destination in Bali is Seminyak because of the combination of delicious restaurants and cafes, unique creators' boutiques and world-famous surf beach that are all a stone's throw away from your villa. Want a more affordable option within a few minutes drive of Seminyak? You could settle in Legian, Kerobokan or Umalas. If what draws you to Bali are the white sand beach and popular surf spots then you should look for a villa in the Bukit Peninsula, and Uluwatu in particular. If you are after the yoga, organic and healthy food, and wonderful nature, then Ubud is for you. If you simply want to escape, or explore the roads less traveled, then book a villa in the East or the North of Bali. It is good to know that Bali is not a very large island. Many people choose to stay in the South of the island and explore the rest with a few day trips. 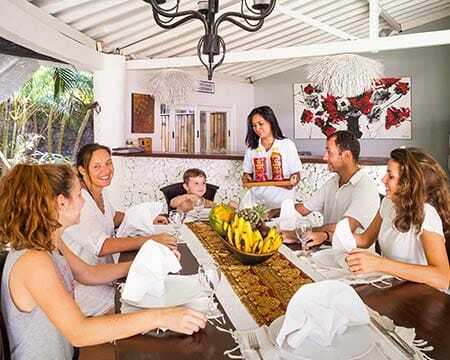 If you want a fuller experience, contact our villa consultants team and we will create a tailored-made program of villas in various parts of Bali so that you see all its faces: a Seminyak villa for the hype of the South, one in Amed or in Pemuteran to escape the crowds, and finally a villa in Ubud to connect with Bali’s heart and culture.